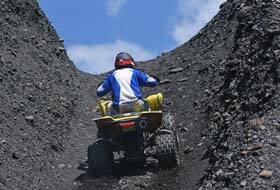 OFF ROAD CONSULTING: See Where The Trail Takes You! 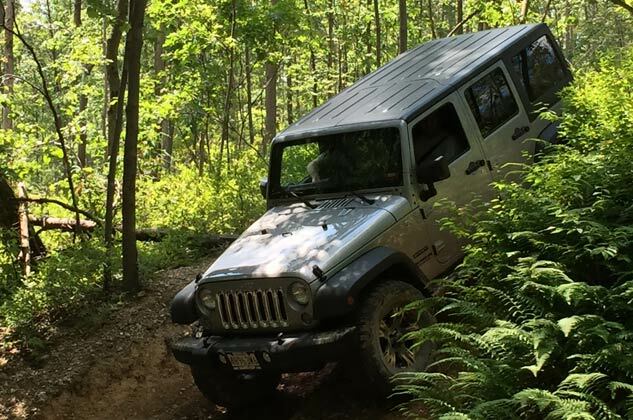 Off Road Consulting, based out of Pennsylvania, is an off road driving company that offers various levels of off road driver training and guided trail rides. 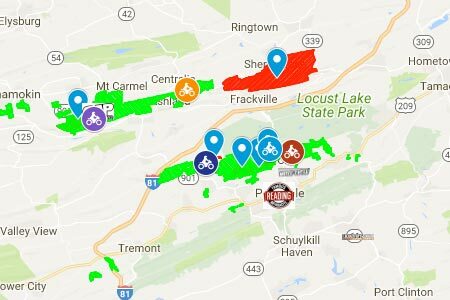 Off Road Consulting wants to bring to light, Pennsylvania’s opportunities to the four wheeling community for both full size and utv/sxs. 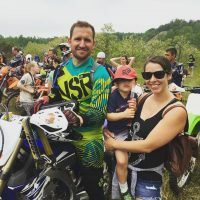 Our goal is to share with you legal and safe trails in a professional, fun and family friendly atmosphere! 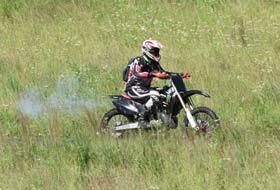 GPMX MOTORCROSS SCHOOL: Learn How To Ride The Right Way! 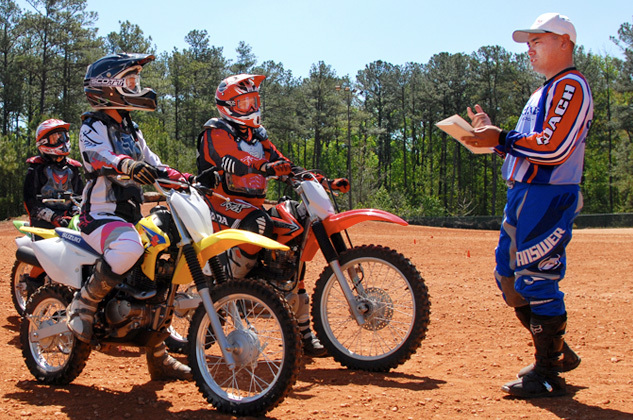 Through private, semi-private, or group schools, technical and racing support, GPMX offers riders of all ages and skill levels the chance to become safer and faster. Buy Today – Annual Access Permits!